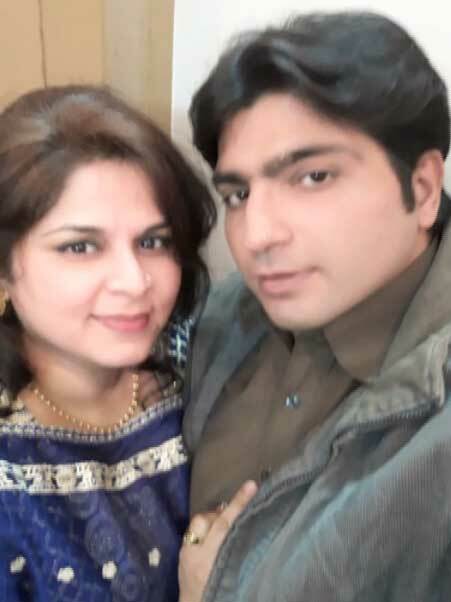 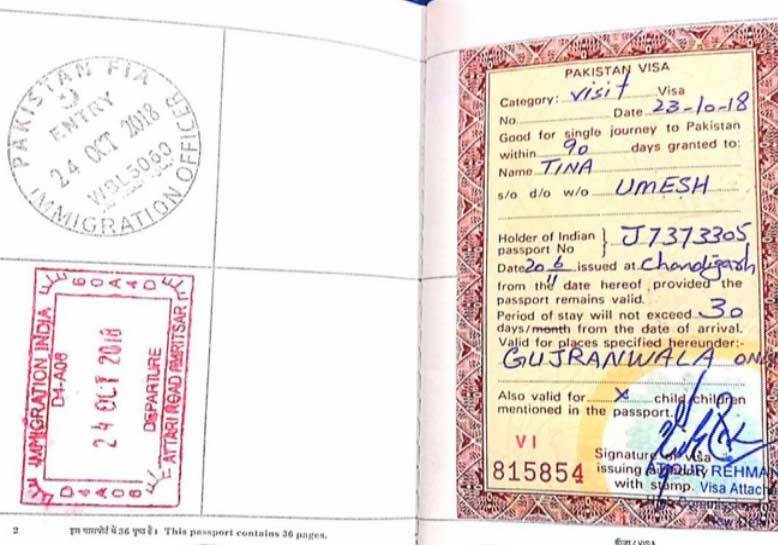 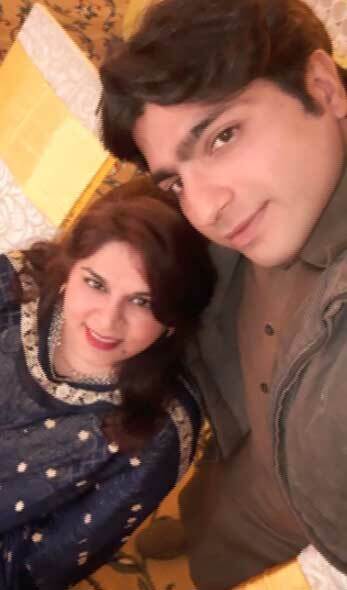 Indian woman namely Tina has embraced Islam and married a Pakistani man Suleman in Gujranwala, reported on Saturday. 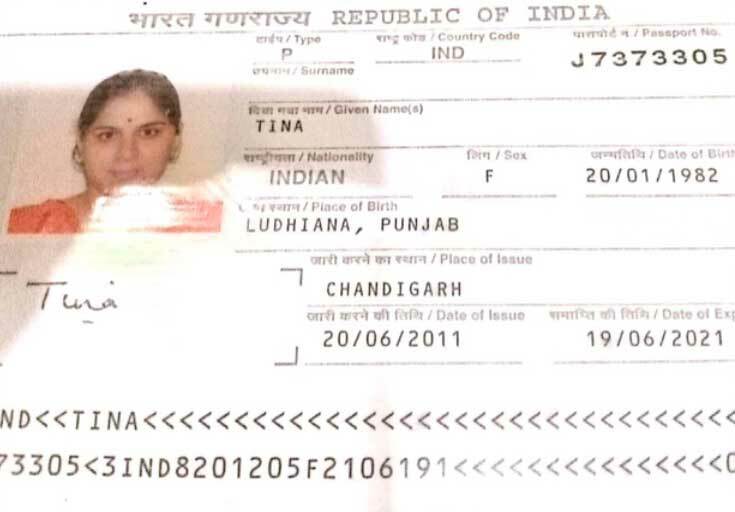 A Chandigarh resident Tina, left home after years of torture by her ex-husband arrived in Pakistan and converted to Islam. 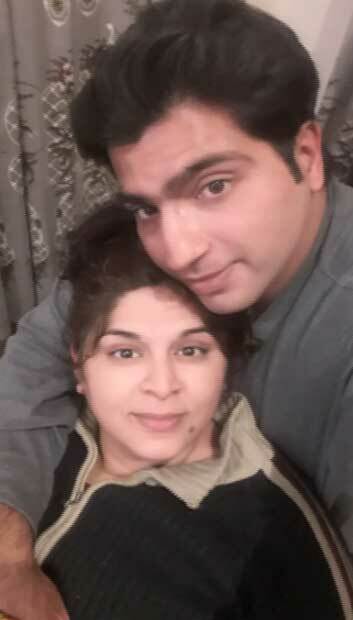 The Indian Foreign Office has alleged that Suleman has forcibly held the woman hostage at his house, therefore, the Pakistani authorities should take steps for her repatriation to her homeland India.